C60/1.1221 carbon steel is a medium carbon steel according to DIN standard.It is often used in quenched and tempered condition. C60/1.1221 steel is widely used for less exacting springs, shafts, bushings, crankshafts, etc. 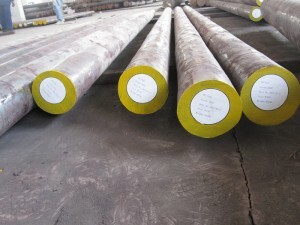 C60/1.1221 alloy steel manufacturers and suppliers,supplied with round rods,square/flat bars,rollers,shafts,blocks and forging pieces.